The Poindus UK Team has move to a newer larger location in Hemel Hempstead. 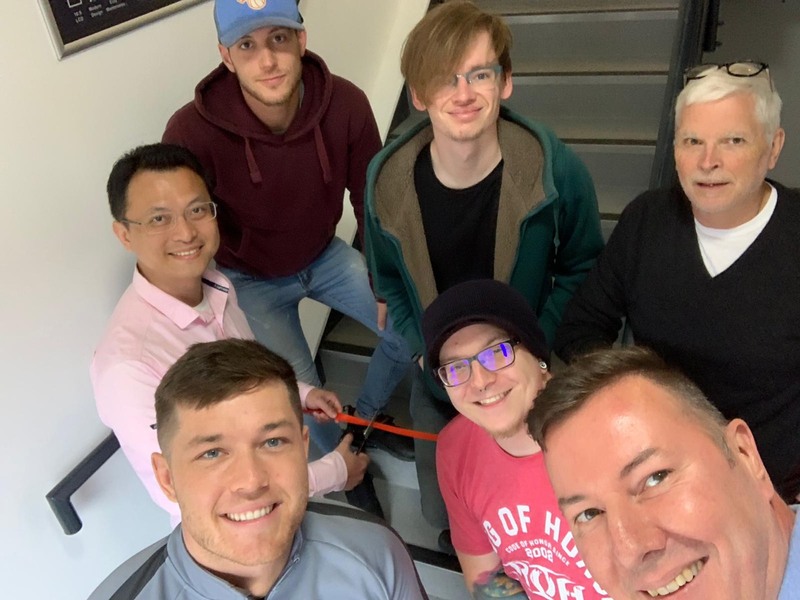 After working hard to get all the equipment relocated and setup , we celebrated the move by cutting a ribbon and officially entering the newpremises. If you want to come down to meet the Poindus Team and checkout our new base of operations, it would be good to see you. Thanks to everyone who worked so hard to minimize any disruption and help Poindus UK move forward. The main telephone and facsimile numbers remain unchanged.